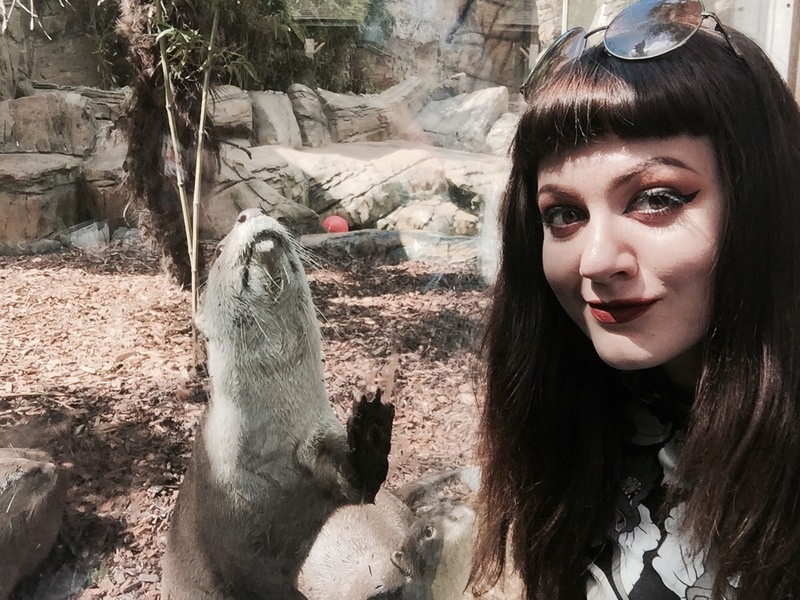 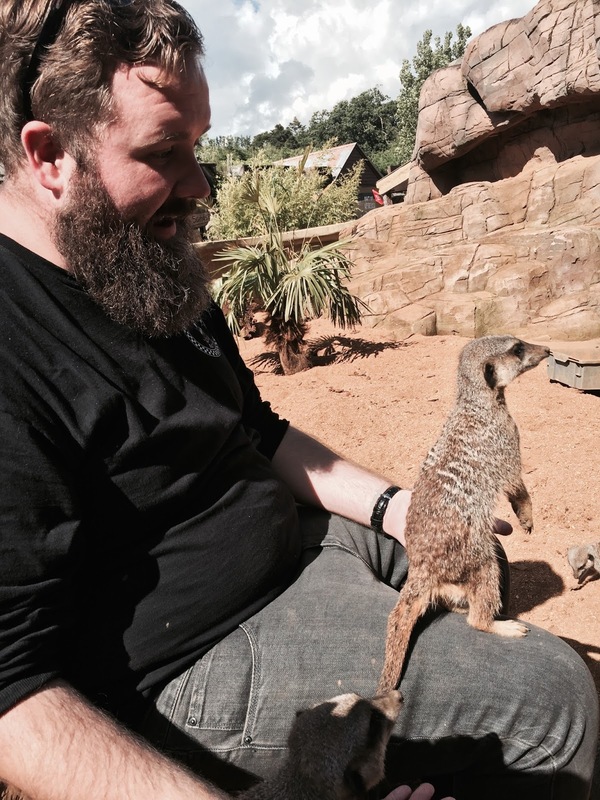 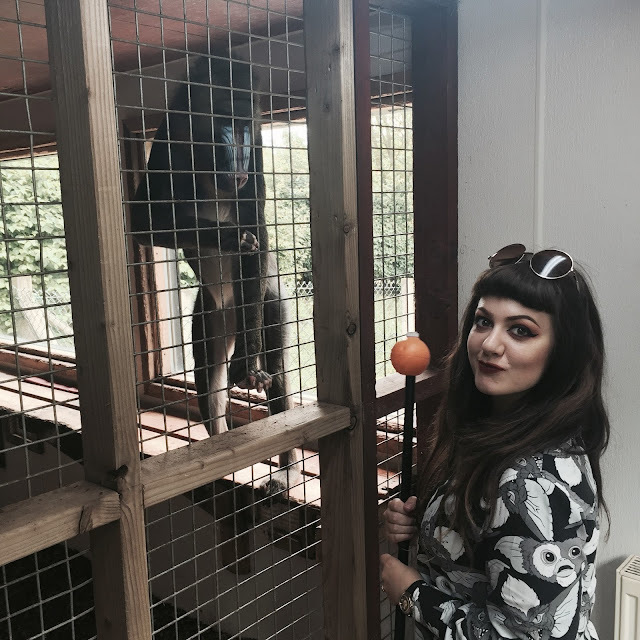 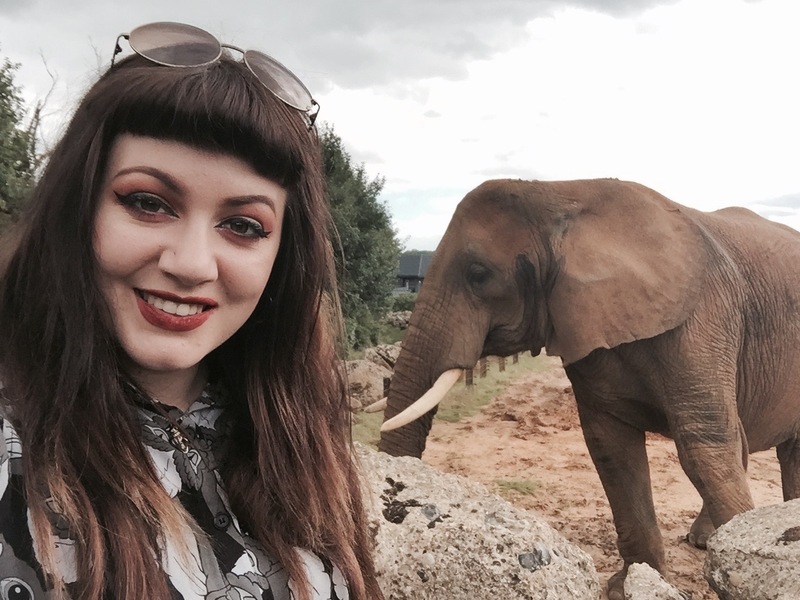 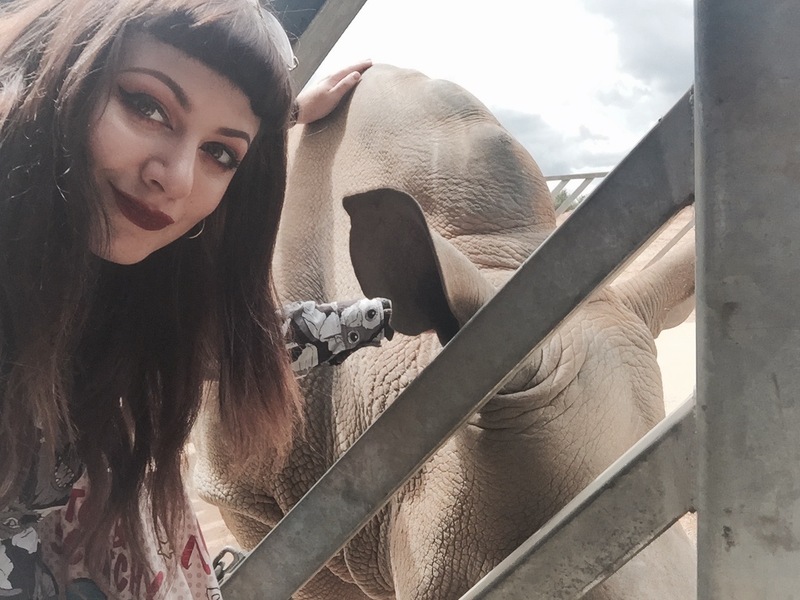 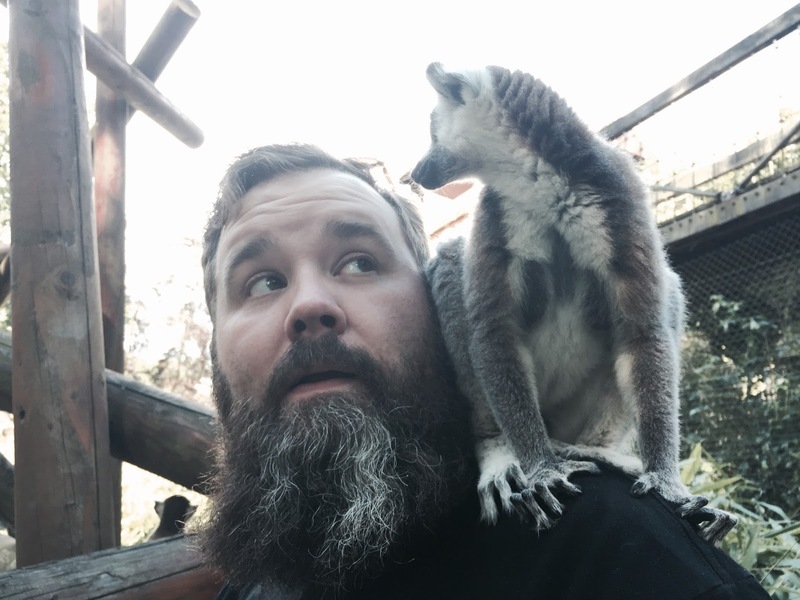 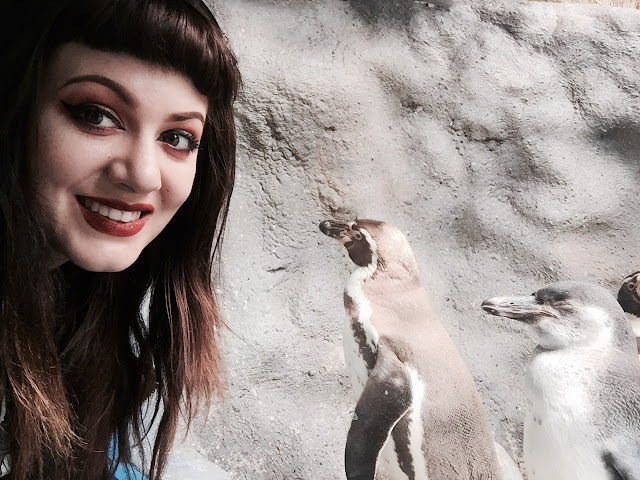 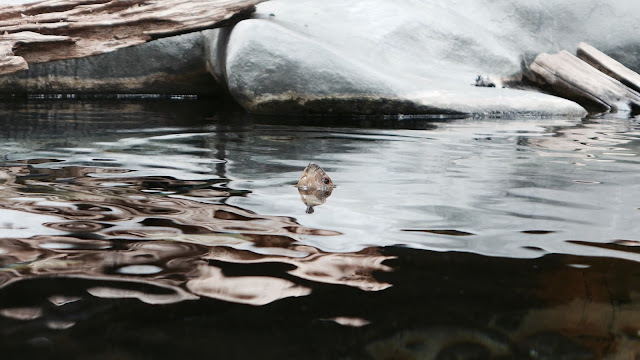 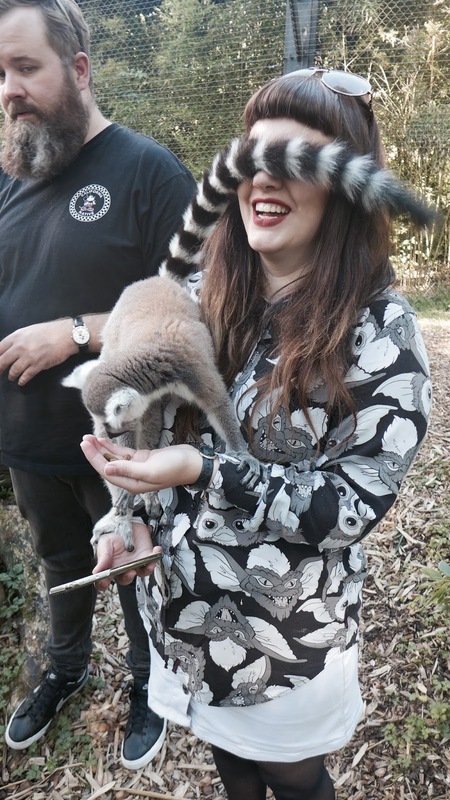 It's well documented how much I love theme parks on this blog, but I am also partial to a cheeky zoo day out every now and then. I'm a little bit of an animal nerd and love chilled out days just watching them do their thing. 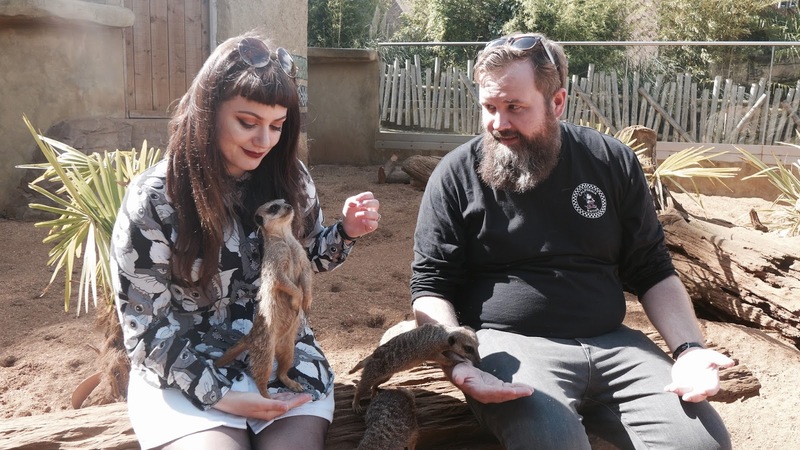 Conor and I had been saying for ages that we wanted to visit so last weekend we ignored the warnings of thunderstorms and headed to Colchester in Essex to what I will easily call the best zoo in the country. 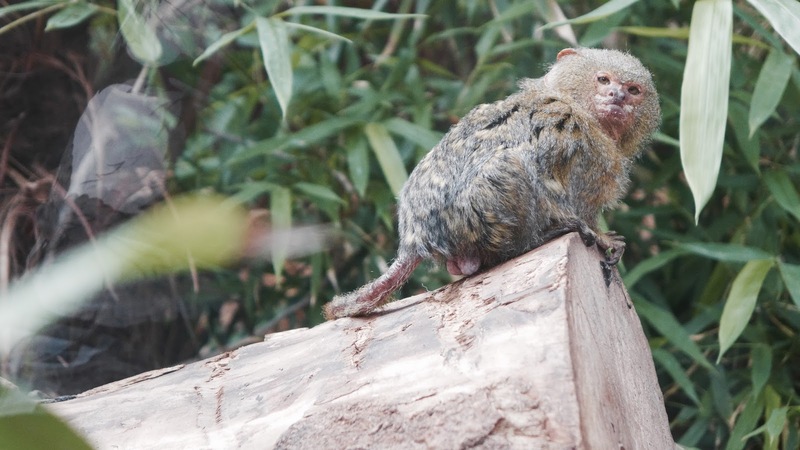 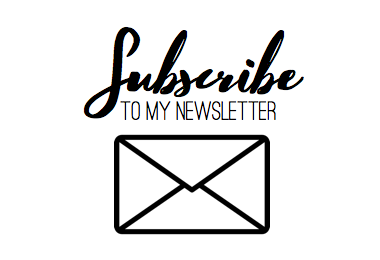 I'm a little bit biased towards Colchester Zoo, it's my childhood zoo and I have loads of happy memories wandering around the steep park layout learning about all sorts of different creatures. 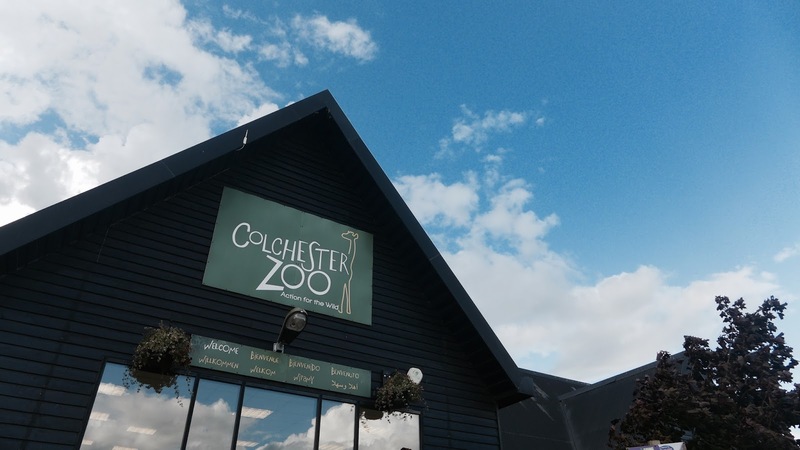 What I've loved most about Colchester is how much the place has changed and developed over the years. 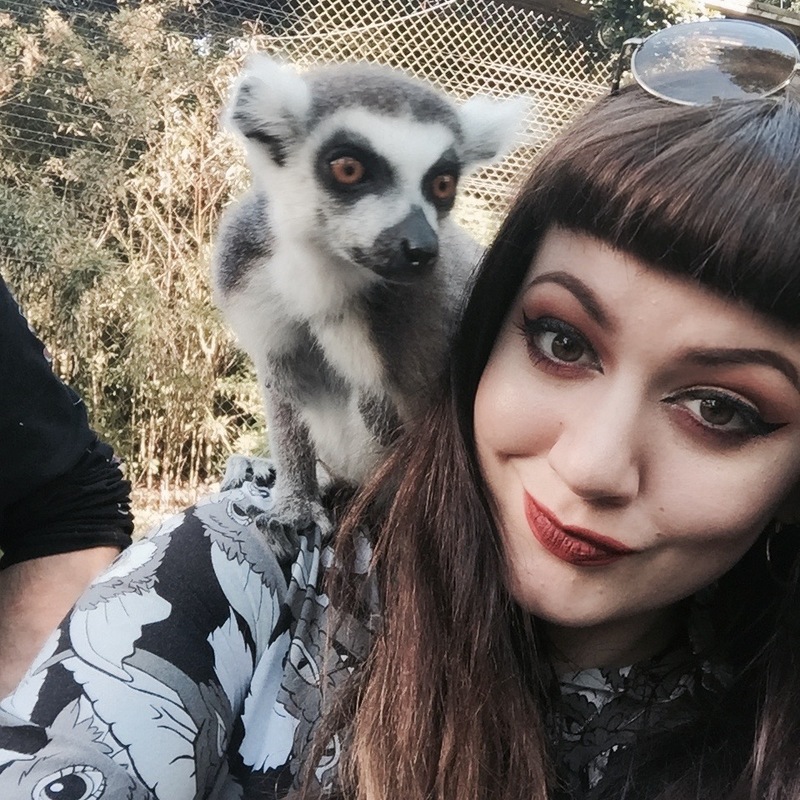 Every subsequent visit has seen their animal enclosures come on leaps and bounds, they really do go out of their way as much as possible to ensure their animals have the best possible habitats to hang out in and I've always felt this was reflected in the clearly happy and content nature of the zoo residents. Another reason I adore this place is just the vast array of species, lots of which you won't find in any other zoo in the country. 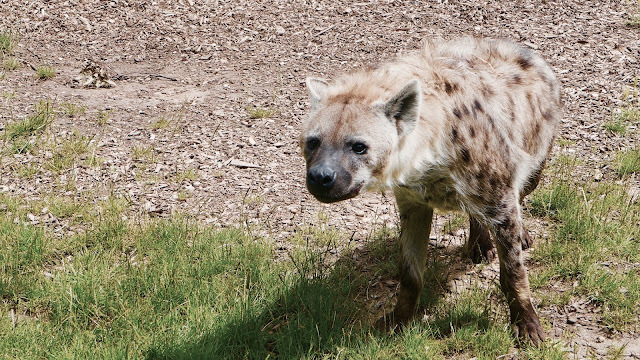 It's great to have the chance to observe an animal you wouldn't usually see in your day to day zoo and i really sets Colchester apart as something a little more special. 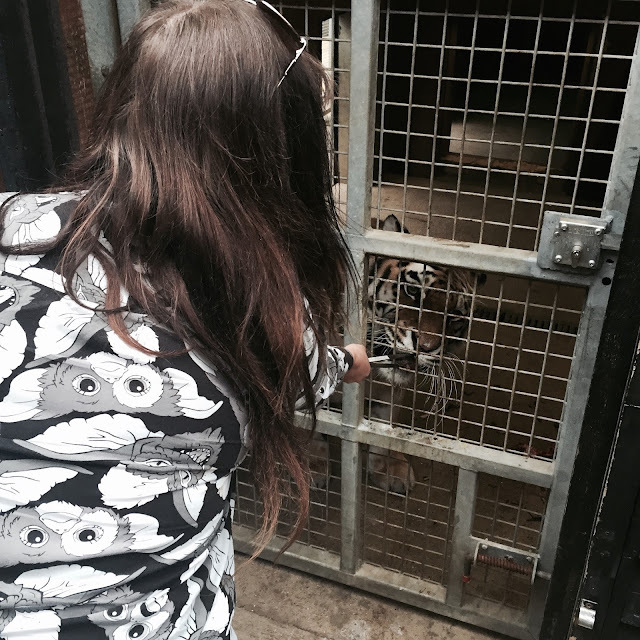 So yes, Conor and I were extremely lucky to be treated to some VIP treatment by a friend of mine who works at the zoo. 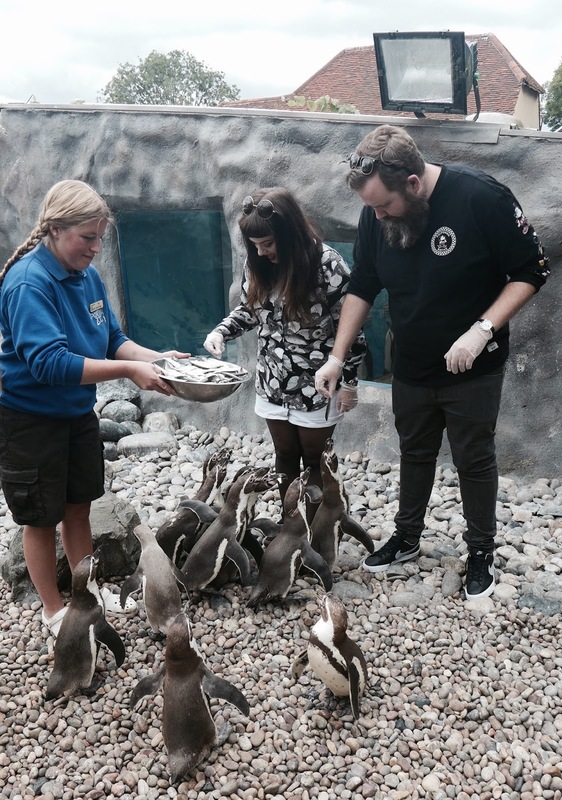 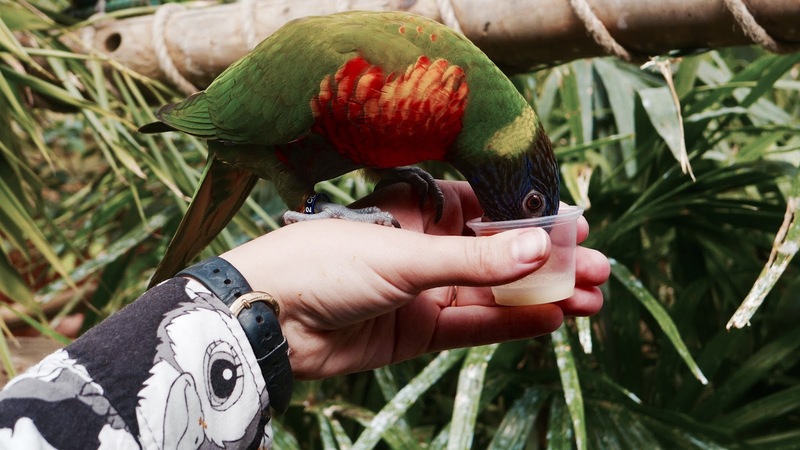 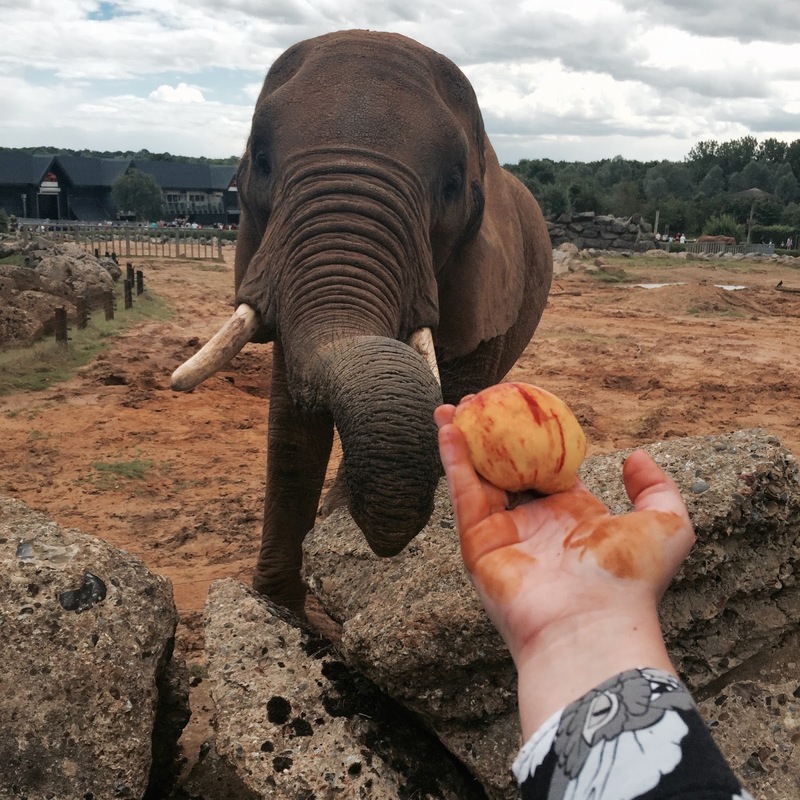 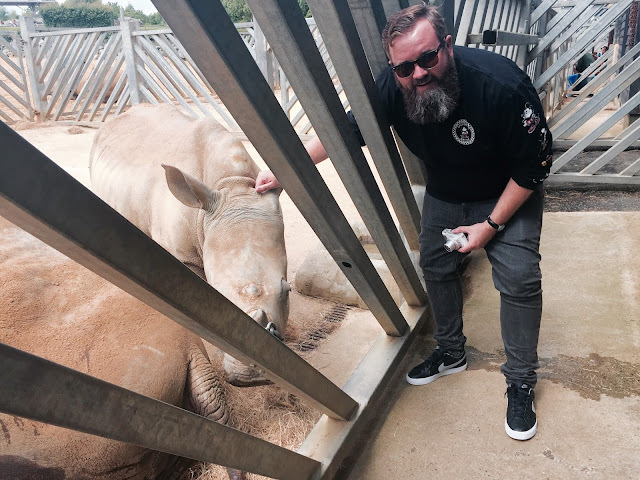 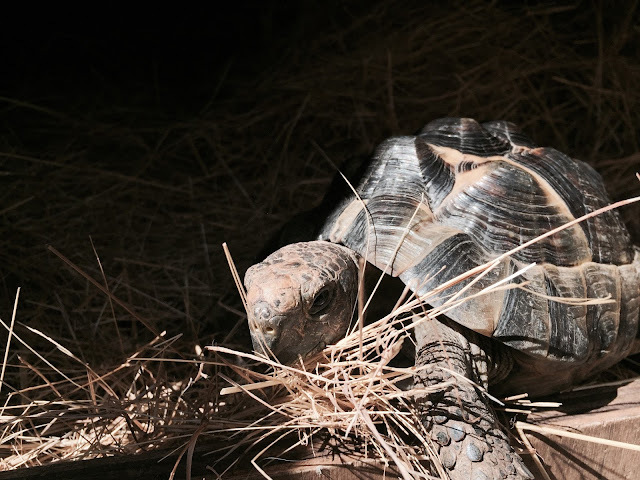 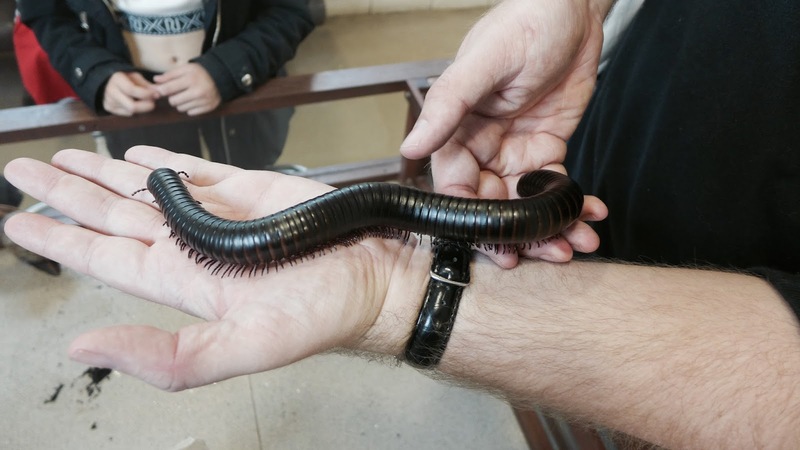 We were given the chance to get really up close and personal with lots of different animals, feeding them and experiencing first hand how the keepers work with and train the animals they look after. 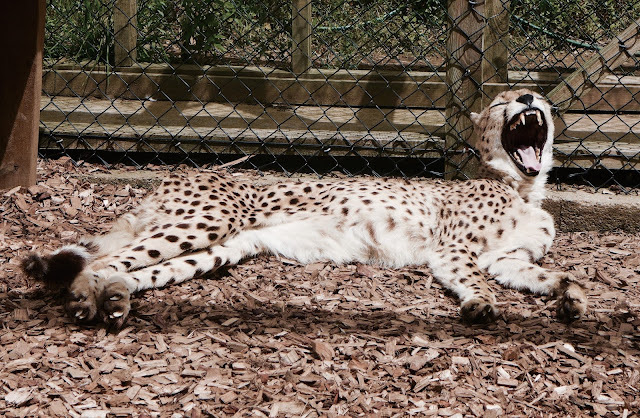 This isn't just as a cheap trick either, these learned behaviours actually benefit the animals both in terms of enrichment and also safety when needing to move them into different areas of their enclosures. Adorable and practical, awesome! 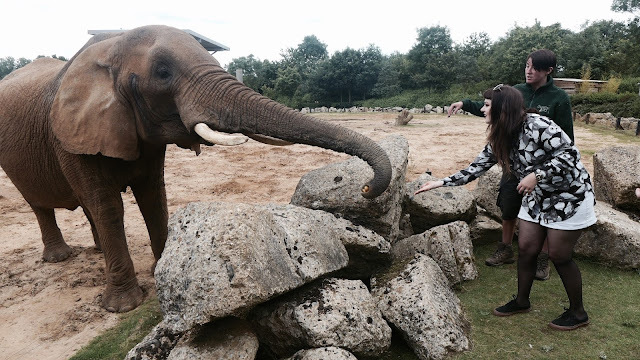 What I loved most about my day at Colchester Zoo was how personal the relationships between all the keepers and their respective animal buddies were. 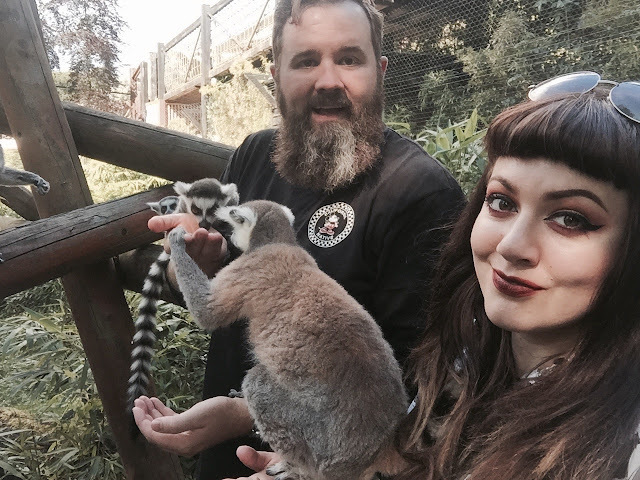 Just a few minutes spent chatting with these awesome people and you could clearly see how passionate and how much they truly care about the animals they are responsible for! 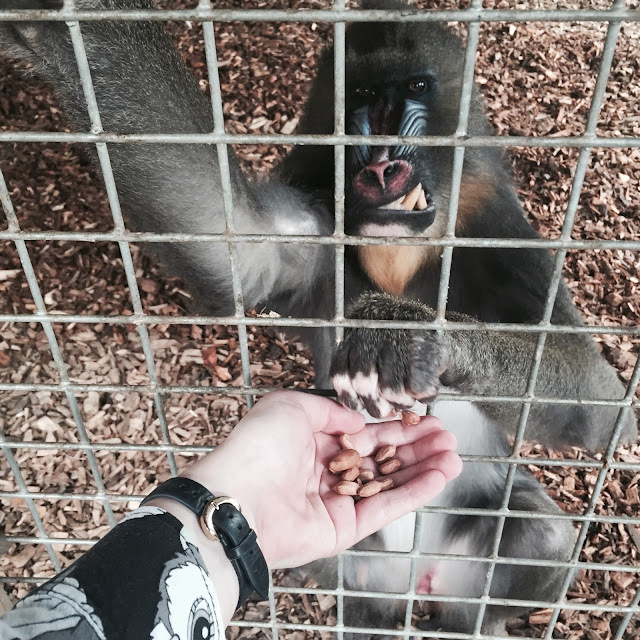 We came face to face with some animals I'd previously been pretty wary of (Mandrills mainly, those teeth!) 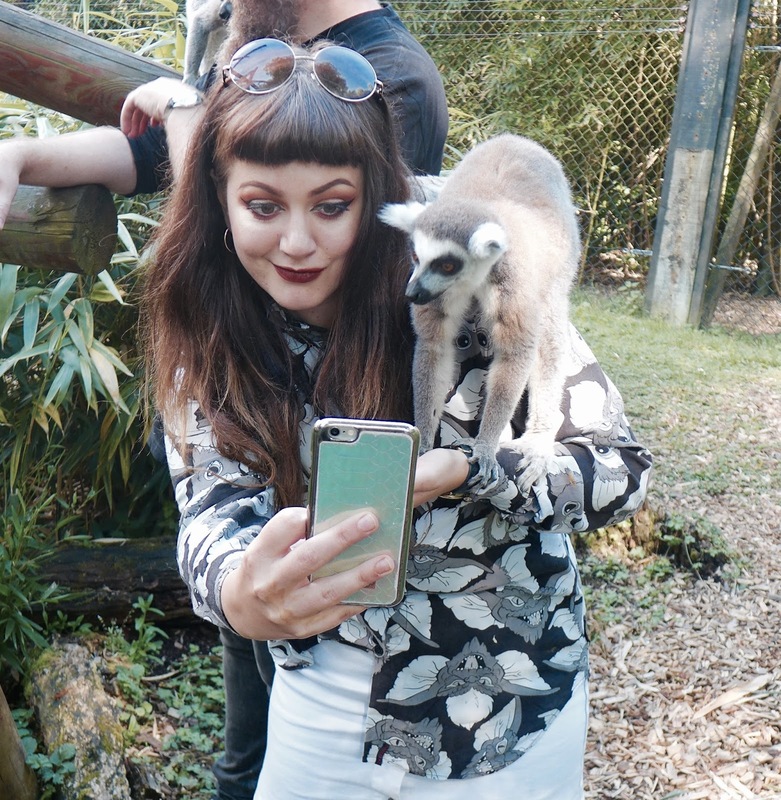 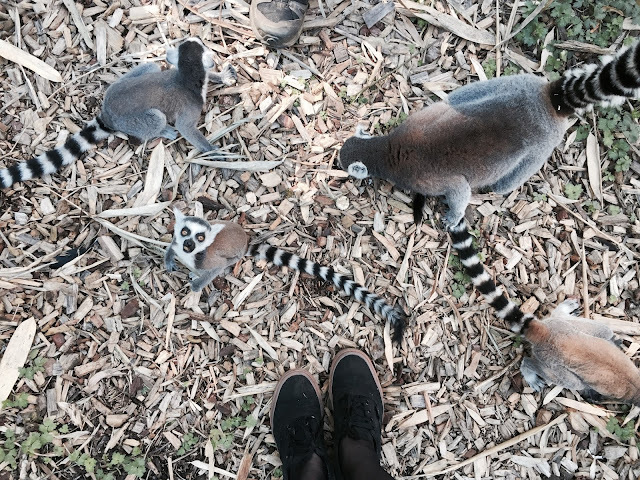 but by far the best moment of the day was getting covered with ring-tailed lemurs the second we stepped into their enclosure, amazing! Thank you to everyone at Colchester Zoo for going out of your way to make our day amazing, if you ever get a chance to experience their Keeper for a Day experiences I would absolutely recommend it!